Working in cooperation with our fellow citizens to help reduce our dependence on foreign oil - today, and in the future. Artex pays millions of dollars per year in royalties to landowners. Our success would be impossible without the cooperation of numerous landowners granting thousands of oil and gas leases. Artex invests significant funds to explore on these leases using state of the art seismic and drilling techniques. This commitment to technology dramatically increases our success in finding oil and gas which in turn increases royalties paid to the landowners. 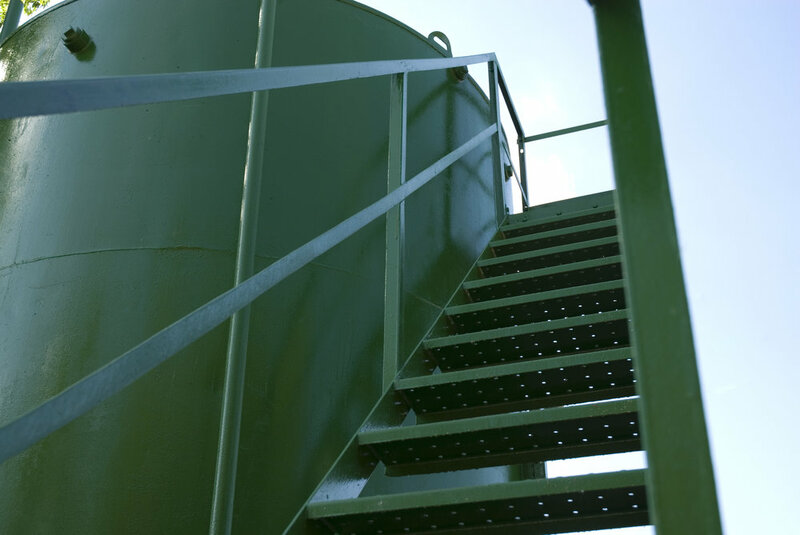 Our staff of professionals and supporting contractors are setting the standard for the production of oil and gas in Ohio to expand our presence and performance for many years to come. Learn about our organization's history, our team, and recognition we have received for our work. We are a hard-working, private, local company with a commitment to excellence.